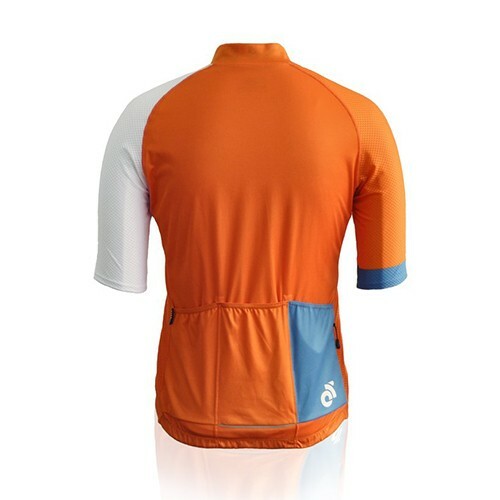 With a lighter-weight construction, the Performance Summer custom short sleeve cycling jersey can meet the demands of hot and humid riding conditions. 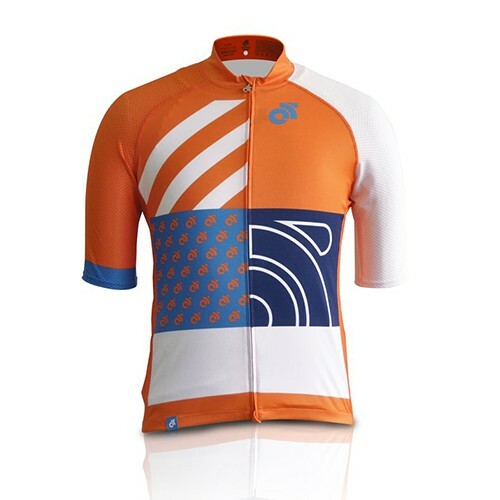 Our summer jersey will be the lightest jersey in your arsenal. 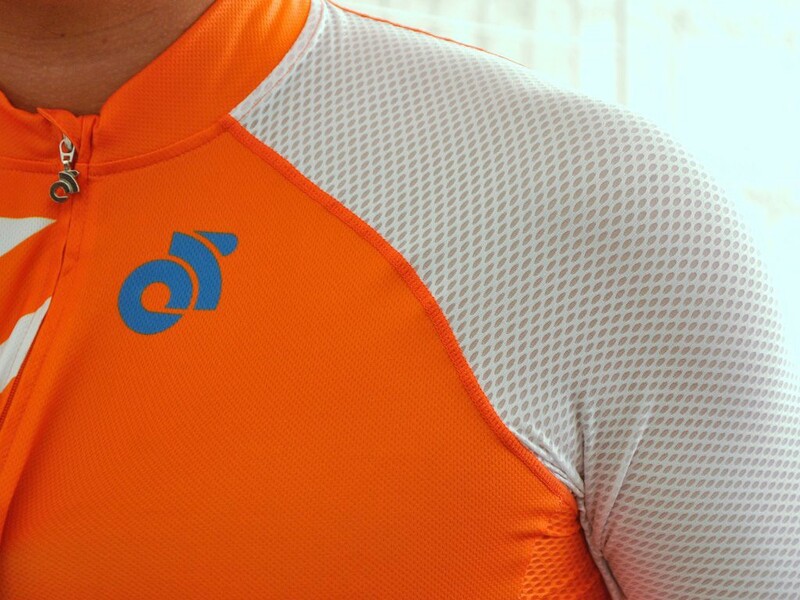 The Performance Summer cycling jersey has recently been updated to make it even more breathable than before. A perfect mix of highly breathable fabrics enables you to remain cool in the toughest of climates and conditions. 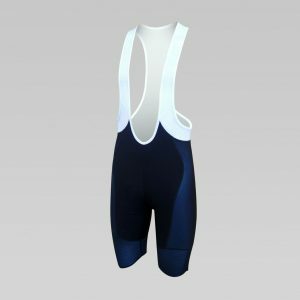 The side panels are made of our Italian made, highly breathable, open weave AGILE fabric. 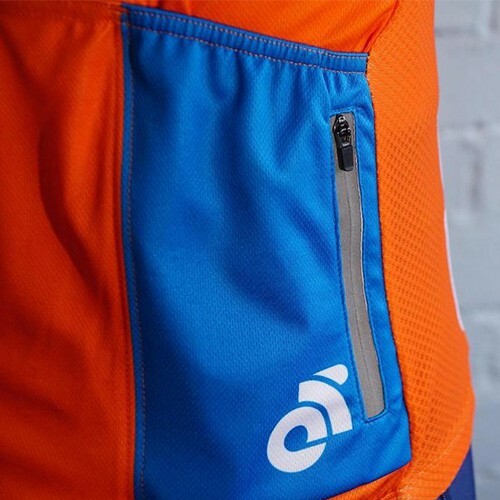 The front and rear panels use our CS Airlite fabric, a ventilated fabric with 50+ UV protection and the shoulders and sleeves have a lycra-blend fabric to give a perfect fit through the arms. 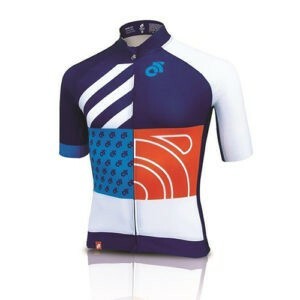 CS Agile Fabric (sleeves and sides) – Highly breathable 4-way stretch open weave Italian fabric. CS Airlite™ Fabric (front and back panels) – Lightweight technical fabric featuring 50+ UV protection.